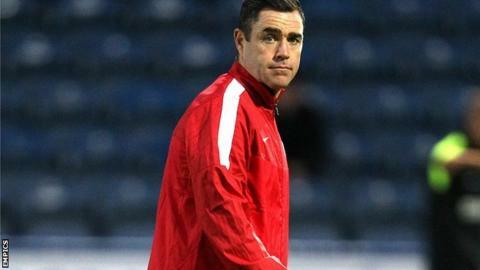 Rotherham have appointed Andy Hughes as their first-team/development coach. The 37-year-old has left fellow Championship strugglers Bolton to take up the role at the New York Stadium. "I have been lucky enough to have worked as an academy coach with the under-21s at Bolton, but the opportunity arose to come here and create something which is very exciting," he told the club website. "The role will see me working closely with the academy and first team."